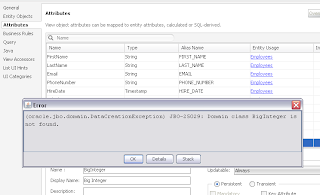 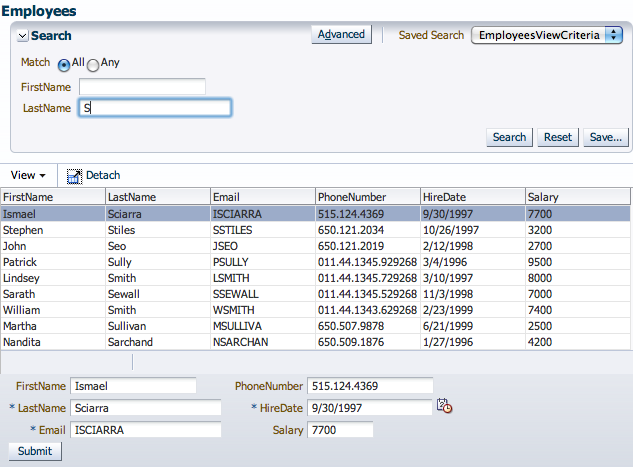 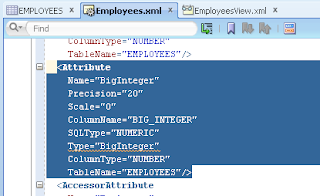 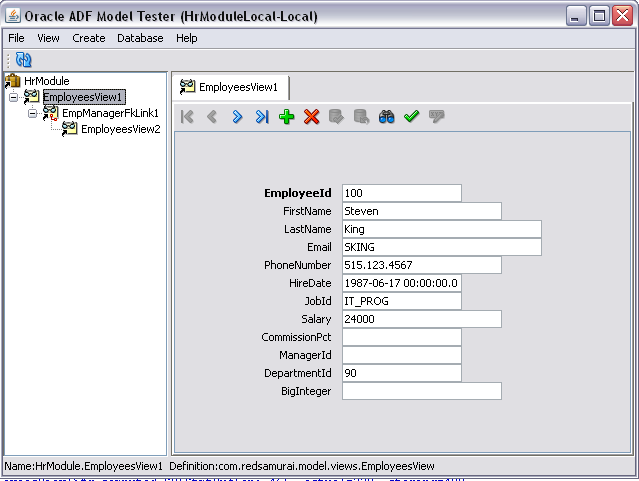 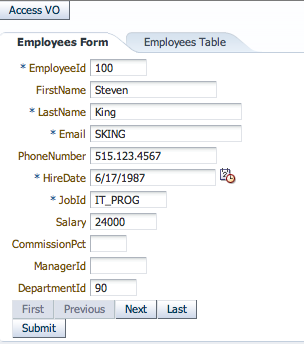 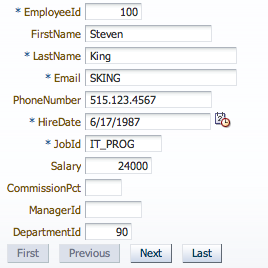 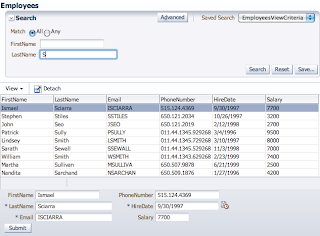 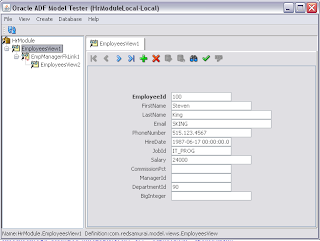 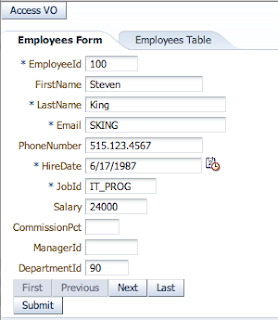 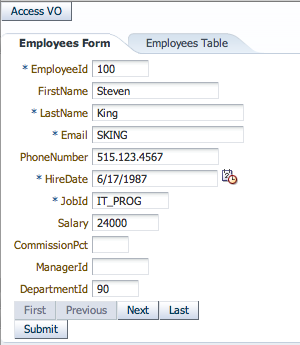 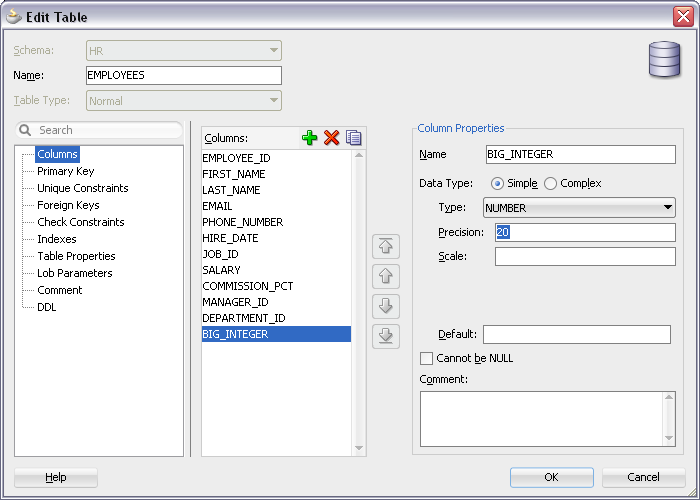 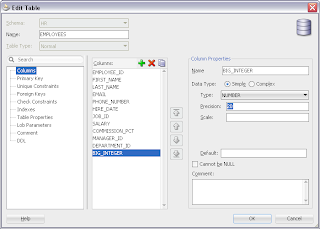 There are lots of new features in ADF 11g R2, one of them improved handling for ADF Table AutoHeightRows property. 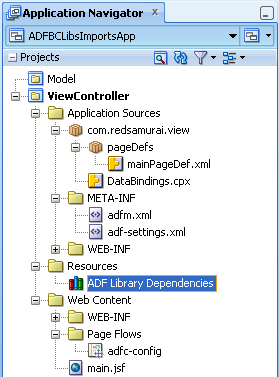 Read my previous blog post, to understand how this property was supported in ADF 11g R1 - ADF Table AutoHeightRows Property. In ADF 11g R1 it was working only with ContentDelivery set to immediate for table component (otherwise dynamic height resizing was not happening). 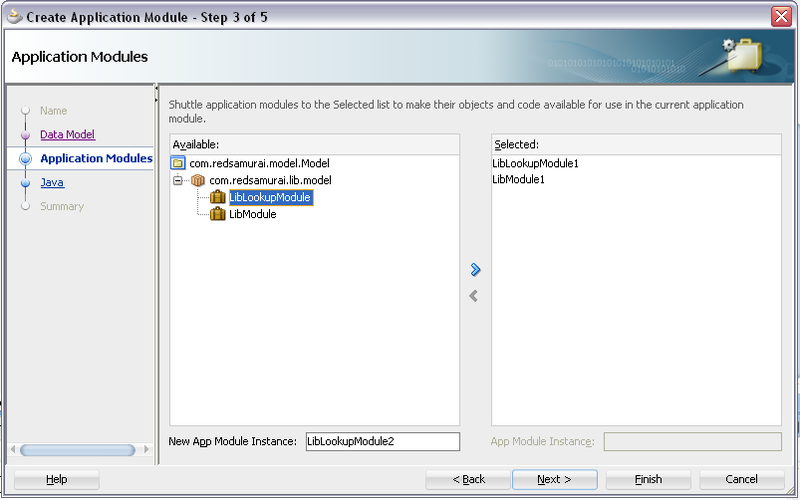 Good news - it works now with all ContentDelivery modes. 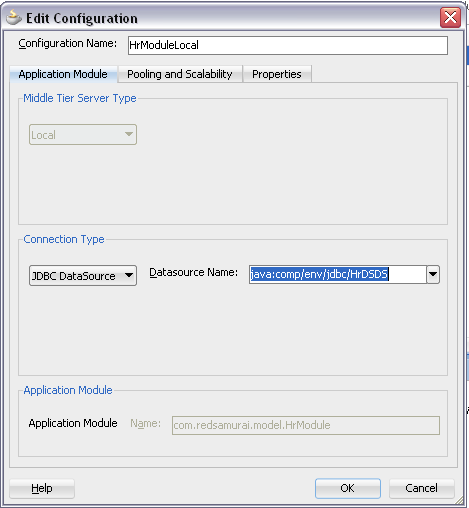 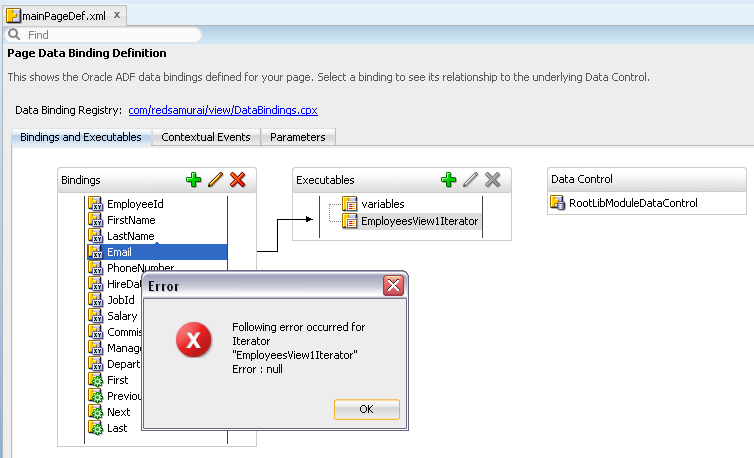 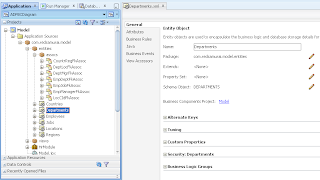 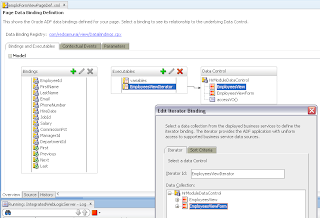 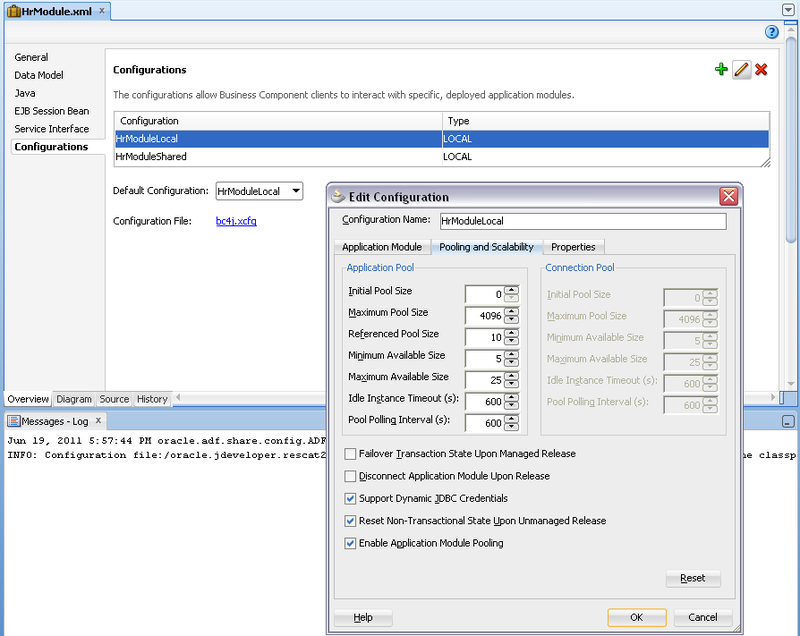 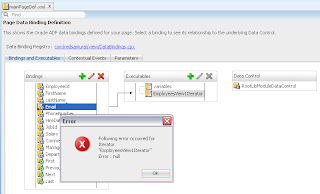 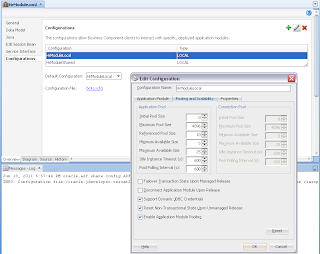 Download sample application migrated to ADF 11g R2 - ADFTableAutoHeightR2.zip. 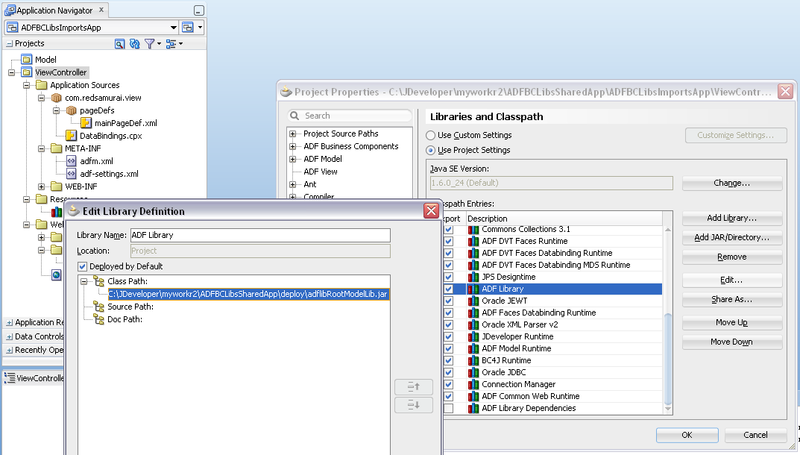 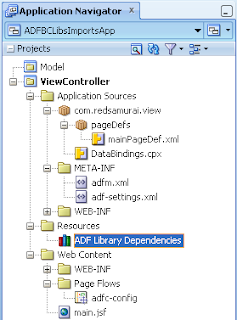 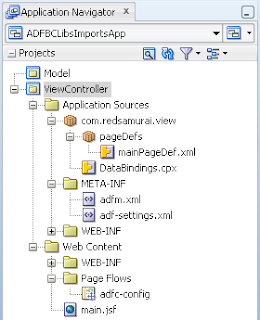 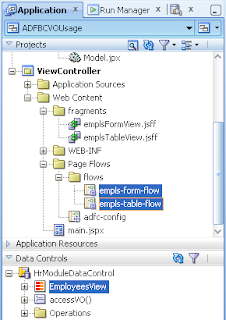 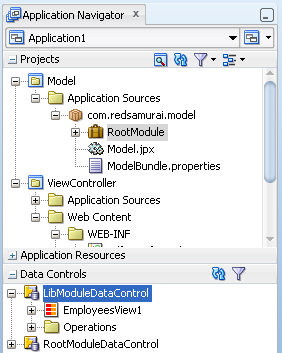 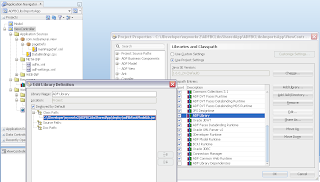 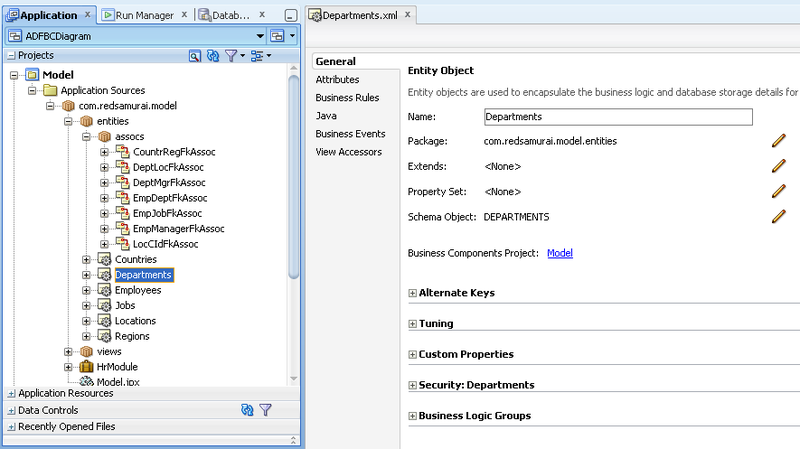 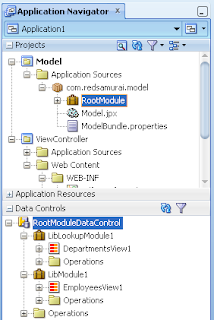 Most of the projects tend to contain huge number of ADF BC objects and different dependencies between them. 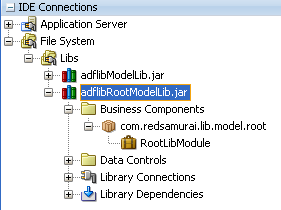 It was always very complex job, especially during refactoring, to understand these dependencies and make sure no Association or View Link is lost. 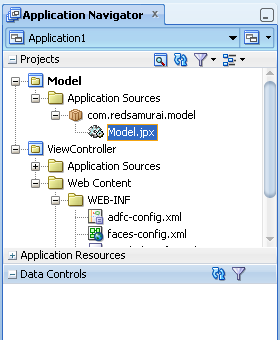 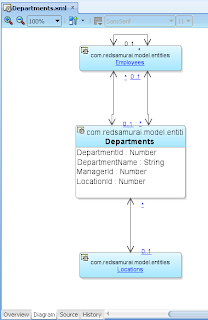 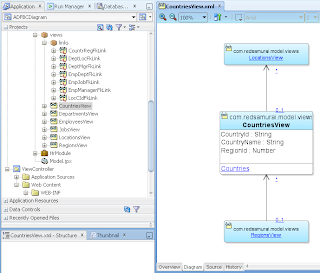 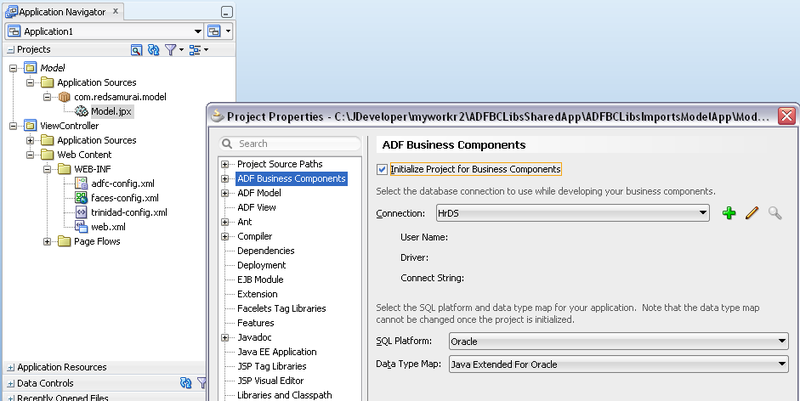 With JDeveloper 11g R2, this job becomes much easier - we are given ADF BC diagrammer tool out of the box. 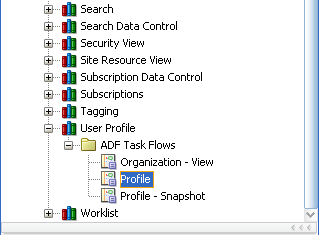 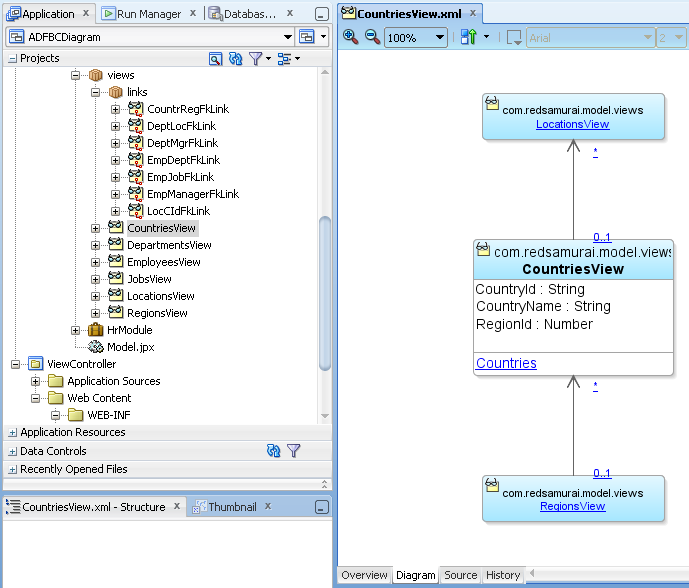 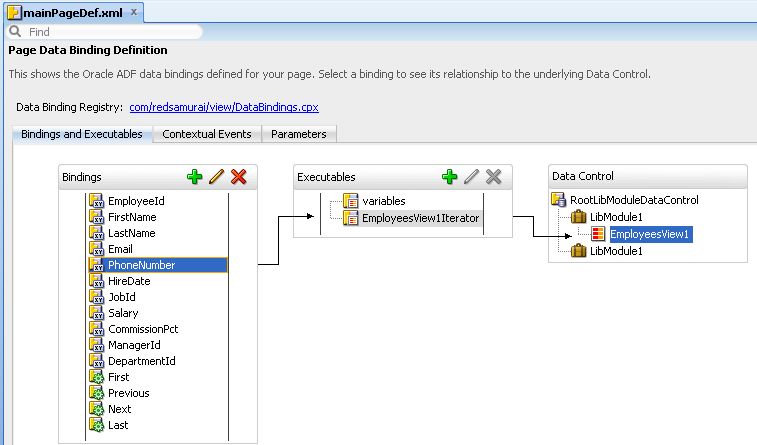 This diagrammer tool can visualize ADF BC Association and View Link dependencies between EO's and VO's respectively. 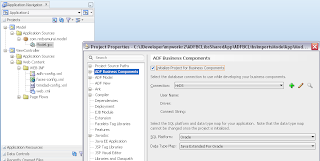 Download sample application - ADFBCDiagram.zip. With Java Extend For Oracle we don't have anymore one single type for numbers, but java.math.BigDecimal, java.math.BigInteger, etc. 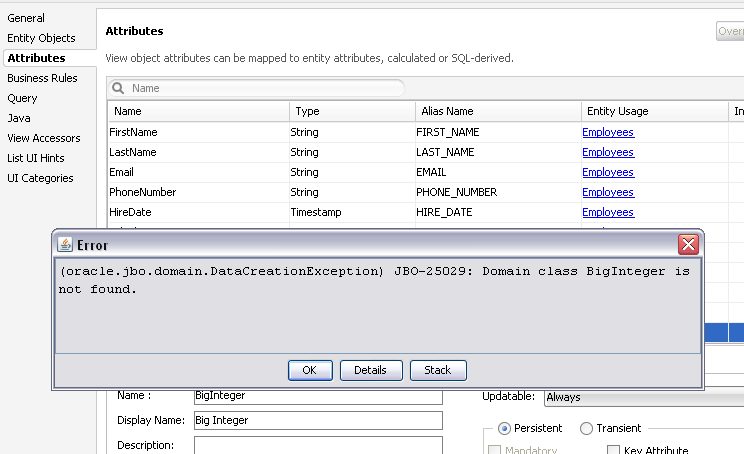 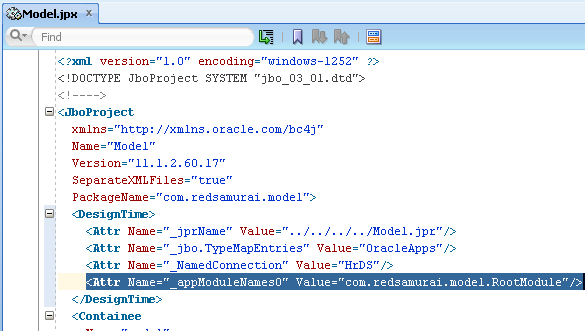 Somehow, I will miss good oracle.jbo.domain.Number, just think how complicated will be now refactoring - if we need to synchronize and change ADF BC based on customer request, we would need to care now about proper type usage. 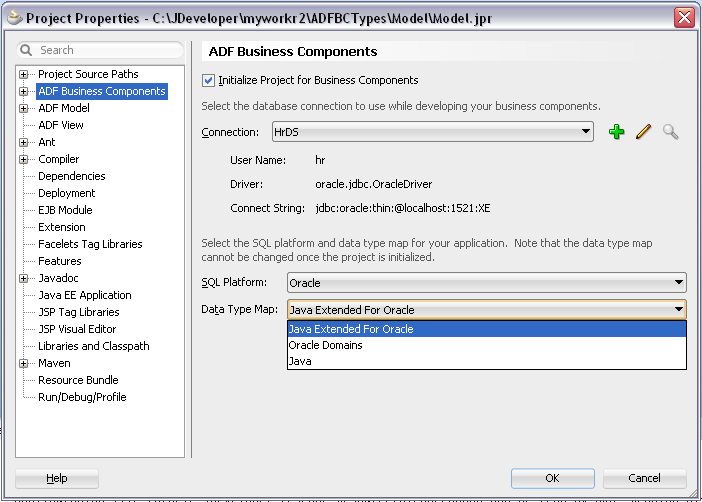 But anyhow, we should follow best practices and use Java Extended For Oracle type with new ADF applications. 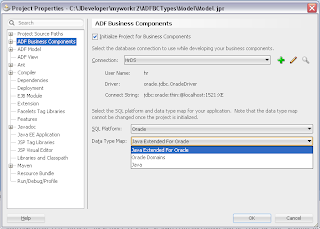 Download sample application - ADFBCTypes.zip. 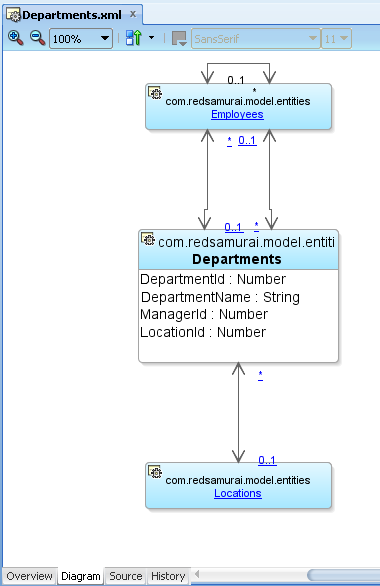 In the limited use case that you explain here where the data model is changeable then you probably want to stick with the JBO Number domain. 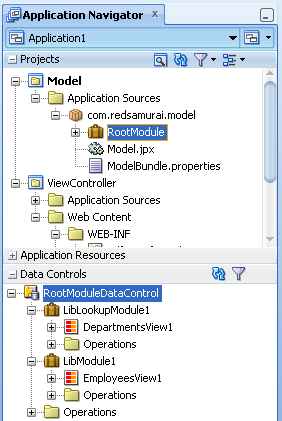 However, this is a corner case and not representative of most systems so the recommendation to use the new default stands. 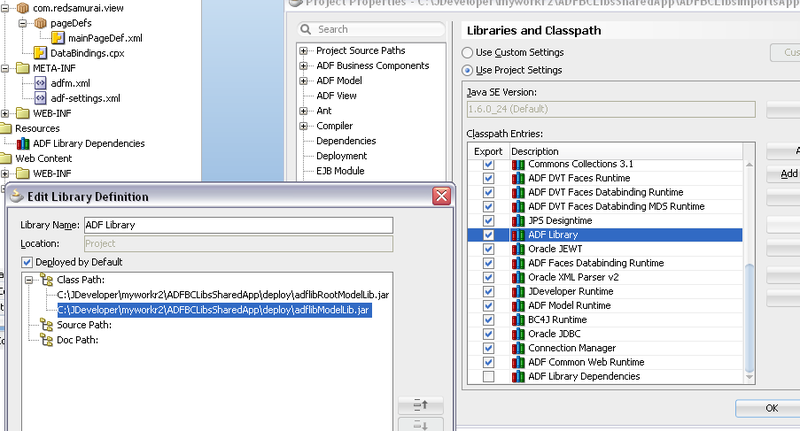 Saying that, we'll not be dropping the old typemap. 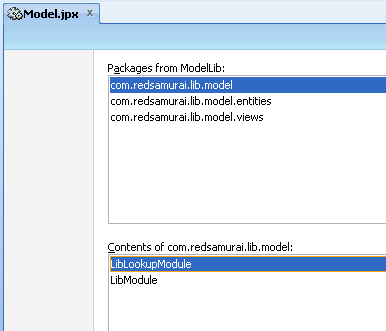 It will be there forever, there is just way too much code that uses it, so there is no problem with continuing to use it. 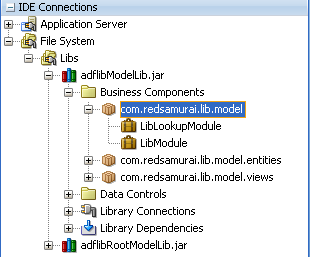 Red Samurai is excited to deliver Oracle WebCenter platform solution to our customer - Texas A&M TEES. 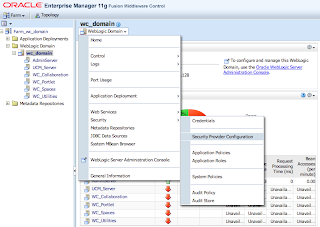 There is one tricky thing about WebCenter 11g PS3/PS4 services you should definitely know. 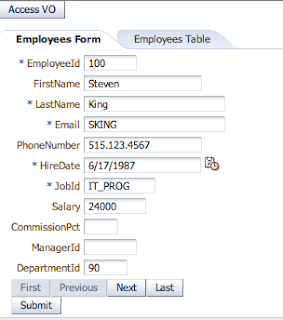 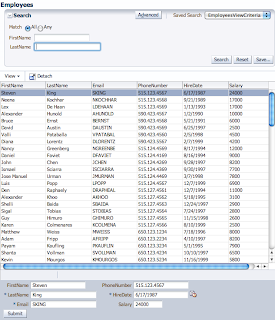 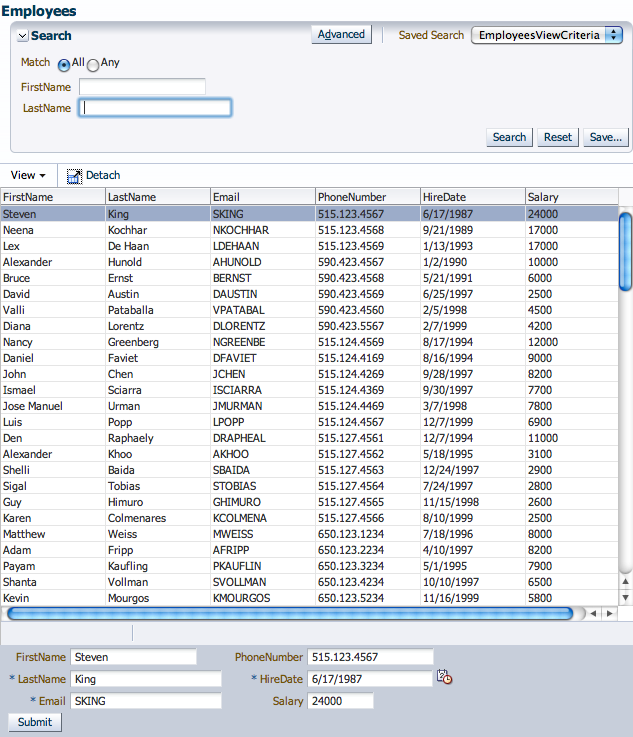 Its related to WebLogic LDAP security providers. 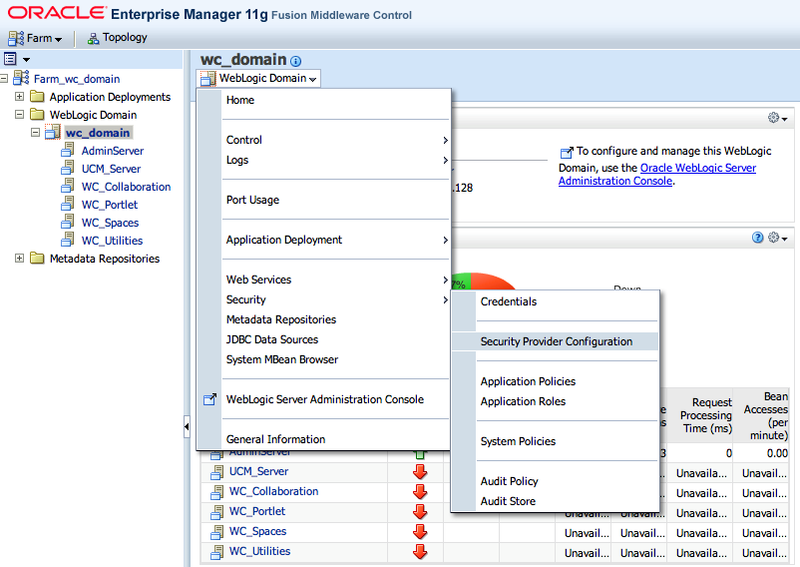 WebCenter always consumes only first WebLogic security provider from available providers list. 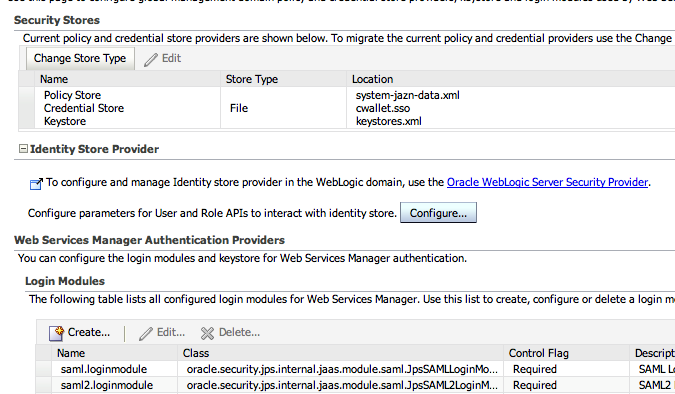 Even SUFFICIENT flag is set for security provider, WebCenter still is using only first one. 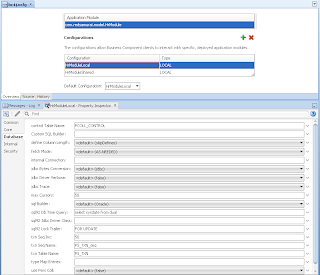 Thats sounds like a huge limitation, indeed it was before WebCenter 11g PS3/P4 - it was documented. 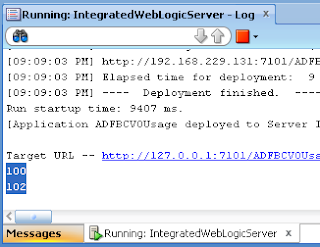 But know situation is much better, we are not constrained anymore with only one single LDAP security provider configuration on WebLogic. 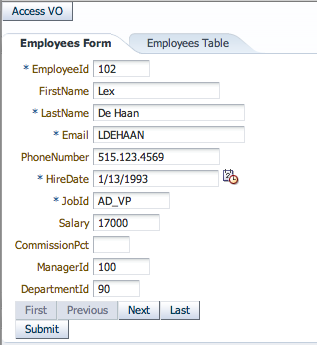 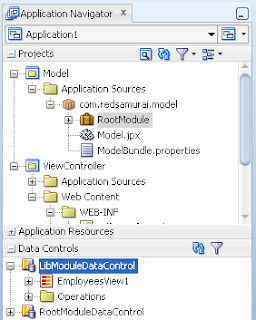 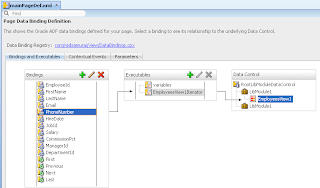 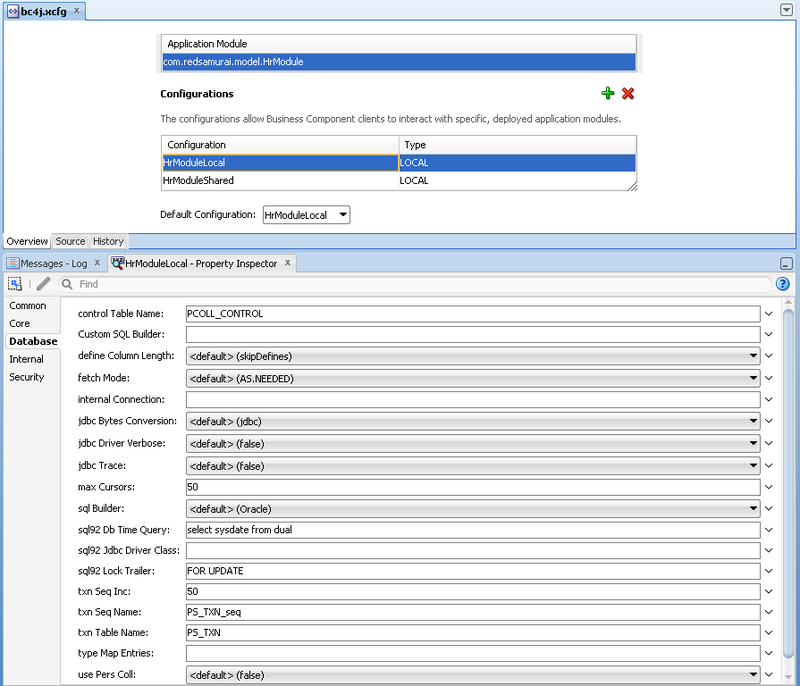 I will describe in this blog post, how you can enable virtual aggregator for all defined security providers in WebLogic, so WebCenter will be able to retrieve user data from multiple LDAP servers. 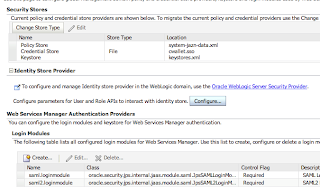 For additional info, I would recommend to read WebCenter Developer Guide - 28.7 Aggregating Multiple Identity Store LDAP Servers Using libOVD and Oracle FMW Security Guide 7.3.1.1 Configuring Multi-LDAP Lookup. This will virtually merge available security providers into one and WebCenter will be able to retrieve user information, no matter where it is defined. 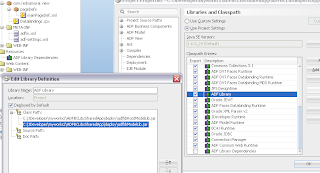 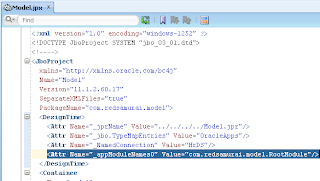 Download sample application - WebCenterUserProfileApp.zip.